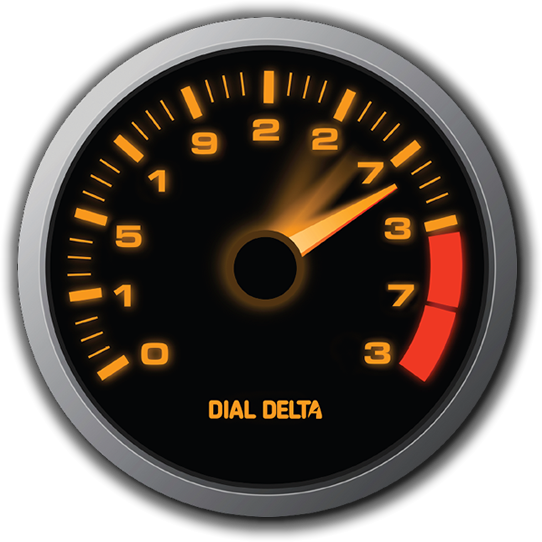 Registered users can book HIGH PRIORITY TAXIS direct through Delta's dispatch system. Track your incoming car live on a real time map. Taxi Apps are all well and good but what if you want to speak to someone? Delta employs 175 call centre staff here on Merseyside to answer your queries and take bookings 24 hours a day.